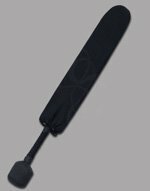 Feast your eyes on one of the best boffer battle axe that we offer. This axe has got it all. It looks amazing, is astoundingly durable, and is much, much safer than sparring with a real battle axe. 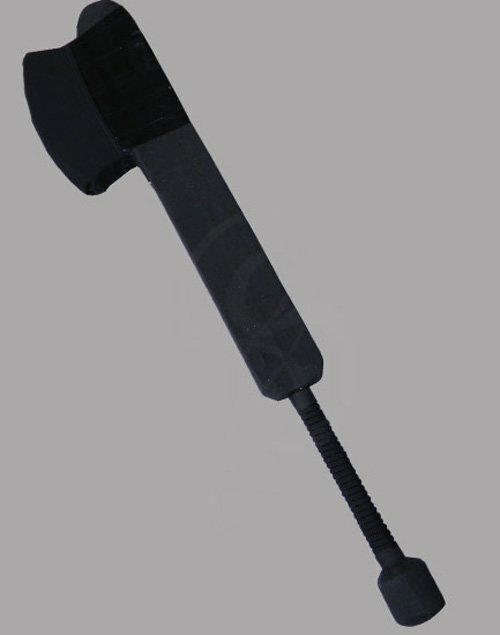 The axe features an easy-to-hold, rope wrapped grip and one heroically large blade.